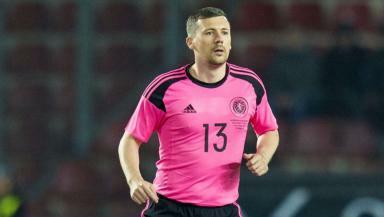 How did Scotland's fringe players fare in win over Czech Republic? Gordon Strachan selected an experimental squad for the friendly match in Prague. 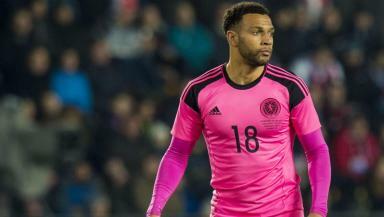 Gordon Strachan's Scotland side pulled off an impressive 1-0 win over Czech Republic on Thursday night, with Ikechi Anya scoring the winning goal. The result provides hope ahead of the country's looming World Cup qualification campaign, as Scotland marked their first match card of the new year with a win. Of course, it was only a friendly fixture but it was a valuable learning experience for a number of fledgling members of the squad. Strachan handed out a full debut to Kenny McLean in his lineup, with Tony Watt and Paul Caddis also receiving their debuts off the bench. 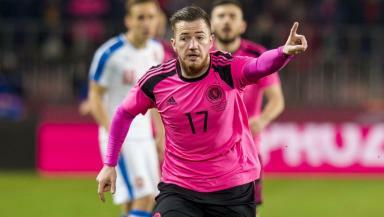 Ross McCormack - who hasn't featured much in recent international squads - was also given the opportunity. So how did Scotland's fringe players do? The Aberdeen playmaker was nervous to begin with, which given the gravity of the occasion for the 24-year-old was perfectly understandable. However, McLean settled into the match soon enough. His understanding with Robert Snodgrass down the right side showed promise and will give Strachan something to think about in future. At times he struggled to get on the ball and truly impose himself on the match like he does at club level, but nonetheless this was a solid debut for the former St Mirren man. McCormack has scored close to 100 goals in the English Championship since 2010, but this was the first time he has been handed a starting spot for Scotland in five years. Many saw it as long overdue. Nevertheless, McCormack showed plenty of desire and endeavour as Strachan's lone striker. There wasn't much in the way of cutting edge, but genuine chances were at a premium for the Fulham man. He provided the pass for Anya's winning goal and drilled one shot across the face of goal at another opening. There was plenty here to suggest McCormack could press Steven Fletcher for a starting place when the real stuff starts. More than a few eyebrows were raised when Strachan suggested a few weeks ago that Watt could become Scotland's very own Zlatan Ibrahimovic. Indeed, there was little to back up that claim in this performance. The former Celtic striker has settled at Blackburn Rovers on loan this season and deserved the chance at international level. He probably warranted more than the 12 minutes game-time he got. There was a late run at the Czech Republic defence which showed what Watt can do as the centre forward in this Scotland team, but he never had the time to really make an impression. He will be given another chance, surely. The Queens Park Rangers wide man has been on the fringes of the Scotland squad for quite some time, but was given over half an hour to make an impression in Prague. Phillips gives Scotland something different in terms of drive and a willingness to cut inside off the flank, but it was with his head that he came closest. The problem for Phillips is that Strachan has plenty options to choose from in his position, but he didn't do his chances of forcing into the reckoning any harm here. 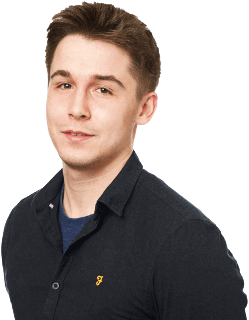 The Birmingham City right-back is seen as an alternative to Alan Hutton, and so it was something of a shame that he was only afforded a mere four minutes of game-time as a late substitute. Hutton picked up his 50th cap in Prague, entering the hall of fame for such an achievement, but for all Scotland's left sided options they lack choices on the opposite flank. Caddis could be that deputy and it would seem Strachan views him as such, only throwing him a few minutes on the pitch. Let's hope he gets another chance.